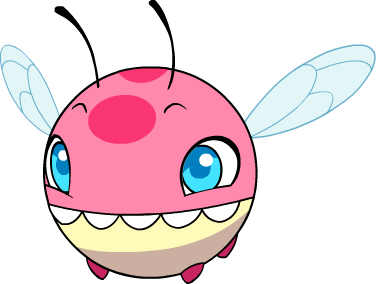 Happily fluttering through the skies, it tends to be attracted to bright lights, often zapping itself in other Minos' electricity. Slices the target with a piercing bursts of air. Increases Buzzflee's Attack for every Buzzflee in the party.